Come join Florida CraftArt for a Mural Tour or Event and enjoy discounted admission with your AARP coupon code! 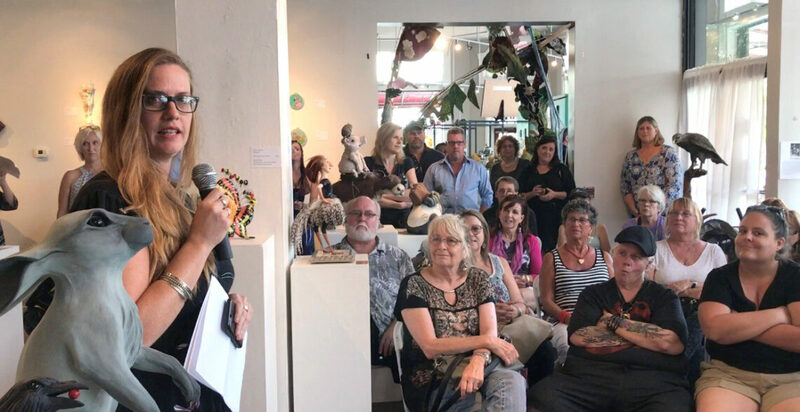 Participants will write a one-page ekphrastic story or poem inspired by the Florida CraftArts’ exhibition. THIS CLASS WILL MEET AT FLORIDA CRAFTART to view the 68 pieces on display. You will pick the piece that most inspires you (no two writers will write about the same piece) and after viewing the work we will go to a classroom above the gallery to flesh out our thoughts/writing. Participants will then perform their work at in the Exhibition Gallery on Sunday, May 20 at 2 p.m. 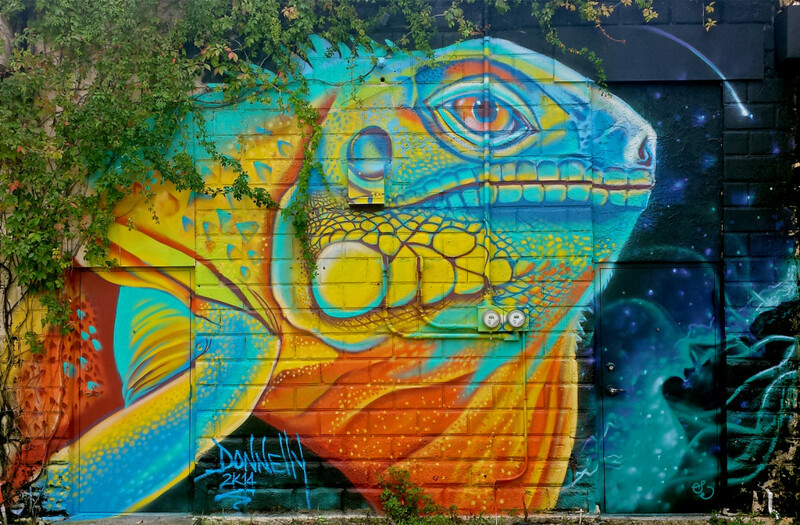 The Central Arts District in downtown St. Petersburg is proud to announce the inaugural Walking Mural Tour. Visitors will hear the inside stories of the making of over 25 murals found in the four block tour. Welcome to the Florida CraftArt Community. Ready to become a member? Click here!